Welcome to East-West Brothers Garage! As enthusiasts of cars, motorcycles, bicycles, and just about anything with wheels, we look forward to sharing our adventures, perspectives, and opinions with you. It is our goal as multi-modal road users to provide content that does more than entertain, but also occasionally spurs critical thought, educates, and helps make our roads more enjoyable for everyone! 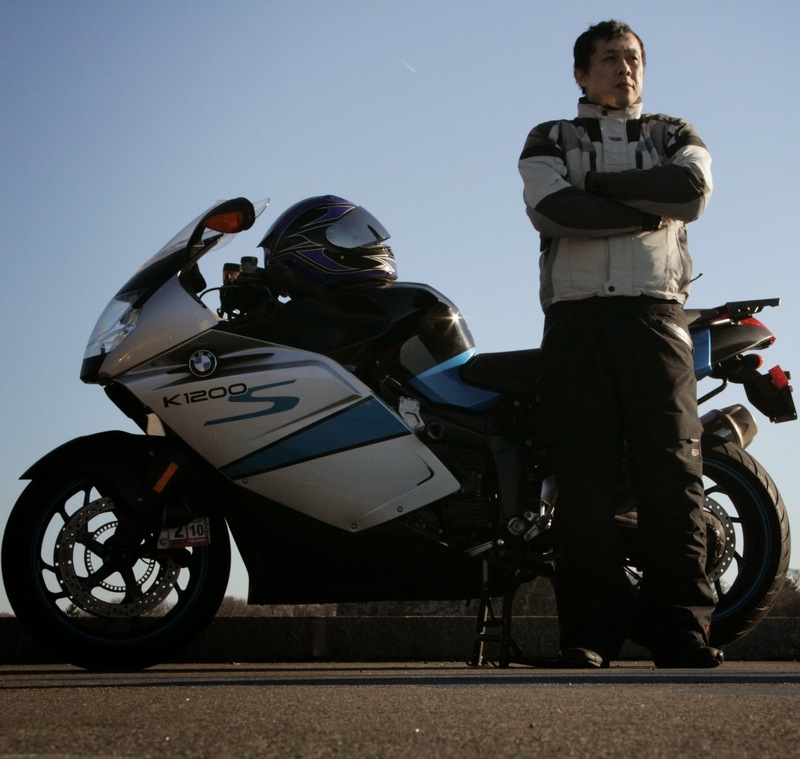 Growing up as a West-Coaster who spent a decade living on the East Coast in DC and Boston, Kevin is a life-long car enthusiast, avid road cyclist, and a recent convert to the world of motorcycles. A very practical person at heart, but possessing an intrepid streak, East Brother enjoys a sense of danger and is a thrill seeker who loves telling stories about his adventures. Working in a job that has him on the road a few times a month, he dashes to various parts of the country and gets the opportunity to spend time behind the wheel of various cars and in various traffic conditions as a result. Kevin's personal garage includes a 2014 Ford Focus EV, a 2007 BMW K1200S, a 1984 Shogun 600 that serves as his commuter bike, and a 2012 Orbea Orca Bronze that serves as his primary road bike. Expect to hear about all sorts of trekking throughout the New England area and Southern California as well as regular searches for great driving and riding roads all over the country. 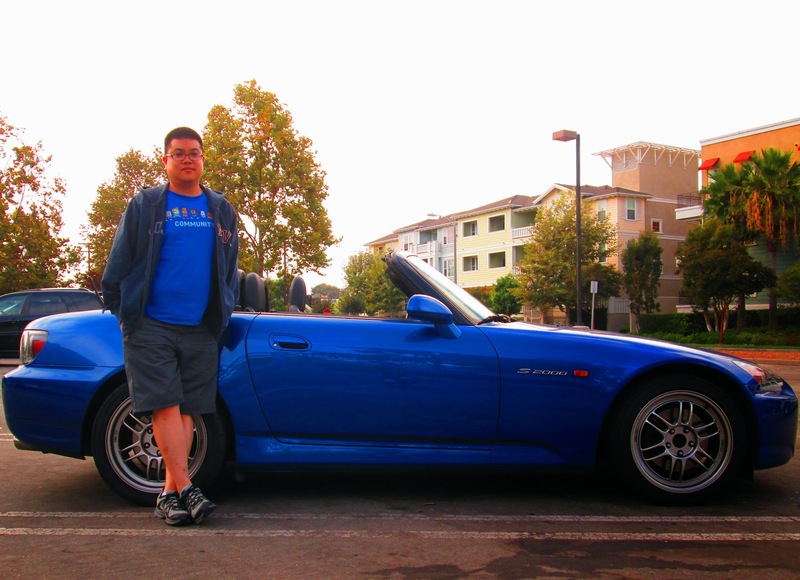 Born and raised in Southern California, Vince has always had an interest in cars, being drawn automotive related games and cartoons as a child. It was not until he picked up his first issue of Motor Trend magazine in middle school, that West Brother started getting into and understanding the specifications and technical details of cars. High school and college was the time when West Brother’s love of cars really began to grow as he would study the details of various car magazines and would discuss car related topics with his car crazed friends and brother. To this day, West Brother’s love of cars is still strong, and he has also taken up the task of being the automotive advisor amongst his friend when the topic of purchasing a new car arises. Vince's garage currently consists of a 2007 Honda S2000.